The port city known as Massalia to the ancient Greeks has throughout its history welcomed every kind of people. It is France’s “gateway to the East”, to Africa and also the “New World”. As such, the presence of migrants is deeply rooted in its past and has given the city its reputation for being welcoming, vibrant and cosmopolitan. From the 17th century onwards, trade has been controlled by the Genoese, Florentines, Catalans, Swiss, Germans, English and Levantines. The city’s economic development, founded on colonial trade and manufacturing, is built on migrant flows. For a long time, Italians were the largest foreign group together with other Europeans, in some cases political exiles (Russians, Armenians and Spanish), and citizens from the French colonies. In the 20th century, people from the Maghreb, Sub-Saharan Africa and the Comoros Islands made up the principal flows of migration into the city. Whilst, in the aftermath of decolonisation in 1960, the city received a large influx of North Africans, especially Algerians. At the turn of the 21st century, there has been a notable increase in both the quantity and diversity of migration: Romanians, Syrians and Latin Americans are taking their turn to enrich and enlarge this multicultural family. Notwithstanding the unique characteristics of each of these waves of migration, Marseille has integrated the new arrivals without major difficulties and demonstrated a high degree of tolerance. In order to celebrate this rich history of migration and to explore the city from an alternative perspective, contrary to the media stereotypes of the city as violent and dangerous, Association Marco Polo is developing a number of urban walks on the theme of migration within the framework of the European Migrantour project. 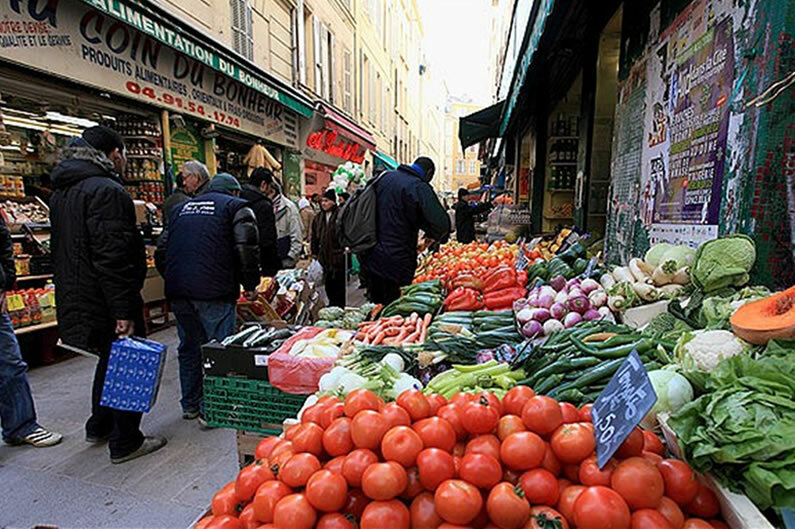 In Marseille, the history of migration has been shaped by the building of the city and its port. 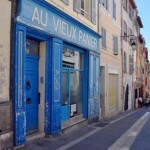 This walk offers the traveler a chance to discover Joliette and Panier’s neighborhoods in an unusual way. It shows the urban areas where, since the 19th century, different groups of migrants have lived—whether for a short time or until now. The walk unveils traces of the past that help us understand these neighborhood changes over time. 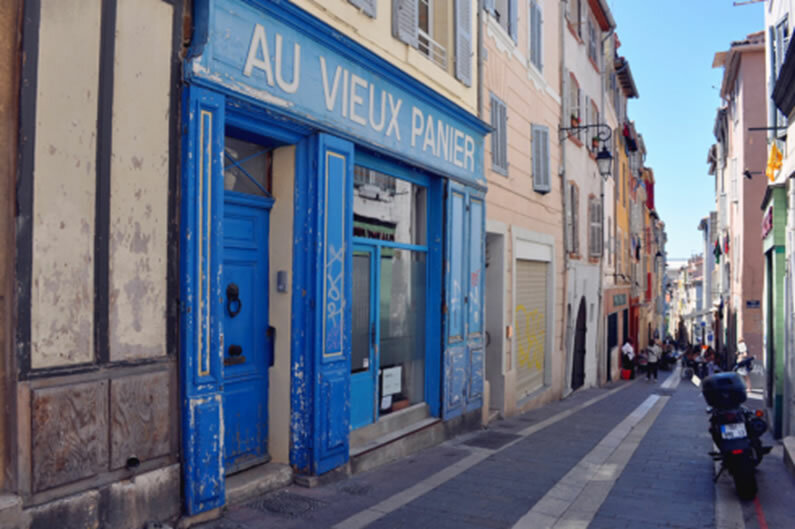 In this walk across Belsunce and Noailles, two historic and popular neighborhoods, you will meet the inhabitants and local shops’ owner who, with their memories of the city and their lives, will tell us about the fascinating history of migration to Marseille. We will discover sites that migrants, whether for one day or all their lives, have inhabited and shaped through their practices and cultures: an improvised square that had surged out of the need of the new residents, old sculptures of the colonial times, a once music hall now library, and the world music that these streets and houses have welcomed, which later marked the history of jazz or rap recordings in France. 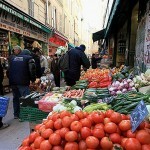 An invitation to learn about Marseille’s behind the scene.